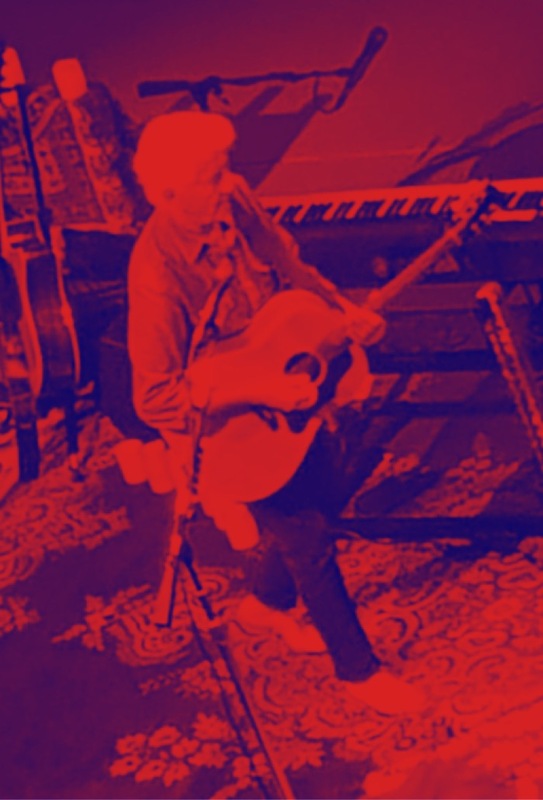 Sometimes better known as one third of Crosby, Stills & Nash or the man behind the ampersand, Graham Nash showed exactly what he brought to the legendary trio with a compelling evening of stories and songs. If Crosby brought the purple haze, Stills the musical virtuosity, Nash definitely had the melodies. 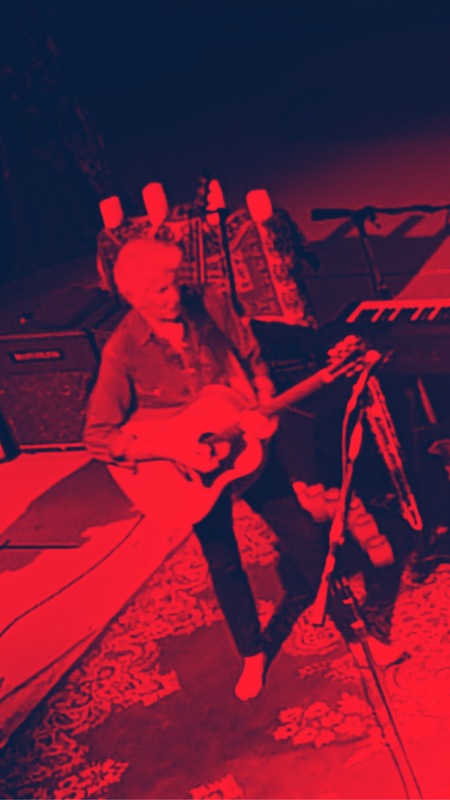 In a set of just over two hours, accompanied by Shane Fontayne on guitar and Todd Caldwell on keyboards, he took the audience on a musical journey from his days with the Hollies, through CSN (and Young) to his most recent solo work. In a narrative that began in Salford with the Hollies, through Morocco on that Marrakesh Express, via Woodstock with Hendrix and Altamont with the Stones, Nash delivered his own social history of the 60s. The songs and tales kept on coming with stories of the first meetings and sessions with David Crosby and Stephen Stills, the balmy days in Laurel Canyon and of course the tours with CSN&Y. 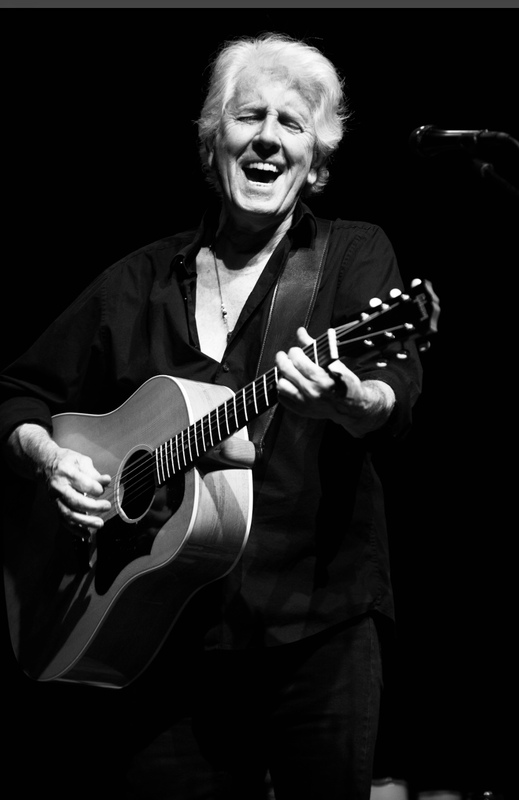 Whether intentionally or otherwise, the show revealed two contrasting sides of Graham Nash. First, the social commentator and political activist with songs like Immigration Man, Military Madness and, a relatively new composition, Mississippi Burning, about the murder of three students in the 60s segregated South. And of course, there were plenty of references to modern day America and the impact of Trump regime. The other side was a far more personal insight into a man who still cares deeply for lady who was maybe the single greatest influence on his life, Joni Mitchell. From a heart aching I Used to Be a King, to a soulful and emotional Our House, he laid bare his love for the first lady of the canyon. It was also clear from perhaps his most personal song yet, Myself at Last, that he is a man very comfortable in his own skin. Timeless music and a wonderful voice, but it was the compassion and humanity of this remarkable song writer and performer that really lit up this magical evening.